Grinchfinger package - hand-numbered mCD, sticker, and badge. $5 ppd. 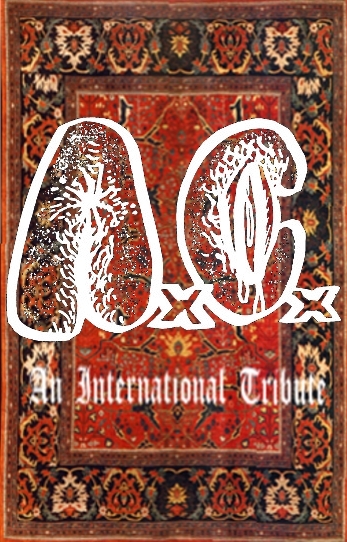 AxCx Tribute CS. 100 hand-numbered copies. Long overdue, this will be available to ship October 22nd. Pre-orders available. $5 ppd. i'm open to trades but i'm very selective. pm me your list. The AxCx tape seems intressting.. what bands are on it? Active Stenosis, Pisshitter, Sauer Kraut, Individual Distortion, etc. Skunk - my mind is doo doo, i know precisely where that envelope is. ill throw in a sticker for the wait and have my brother mail it this weekend. 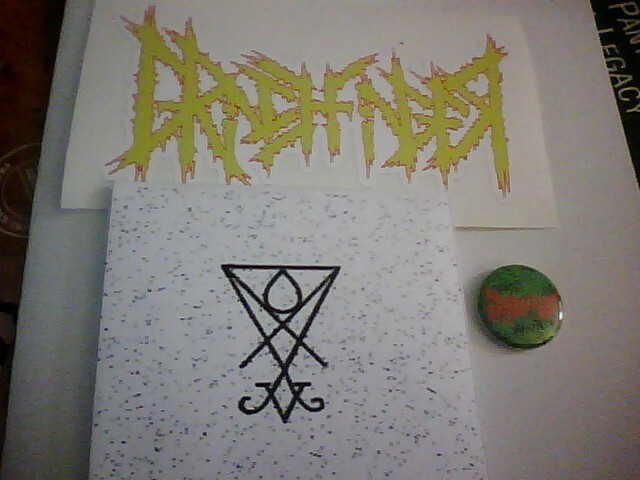 Split between the mighty Agathocles and dirty south grinders Grinchfinger. Due Autumn 2011. Hey dude how much would be for the Grinchfinger - Acid Satan mcd and the AxCx tribute, with shipment to Mexico? Also when is this coming out????? ?